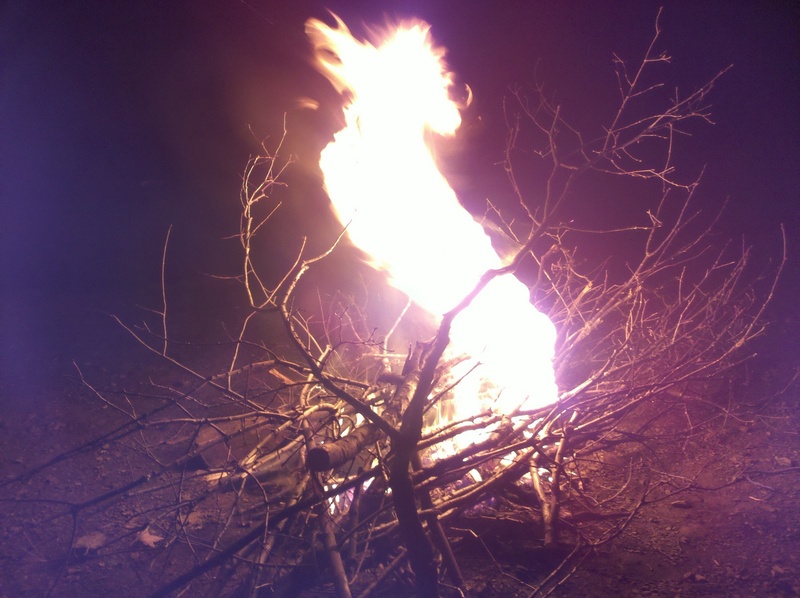 I captured this photo of a campfire using my Droid X. This entry was posted in Interesting, Photography and tagged Campfire, Fire, Night, Photography. Bookmark the permalink.